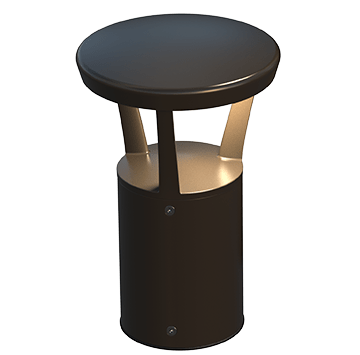 Solar Light Bollards. Lighting for Pathways, Parks, & Lots! -First Light Tech. No wires. No trenching. Less cost. With our solar lights installed across the world, we help communities make their public spaces safer, more accessible and sustainable. 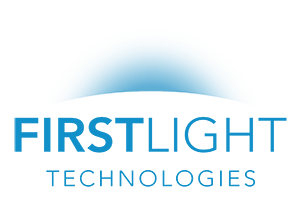 Extensive experience, robust testing and adaptive capabilities mean First Light products are always on when needed. 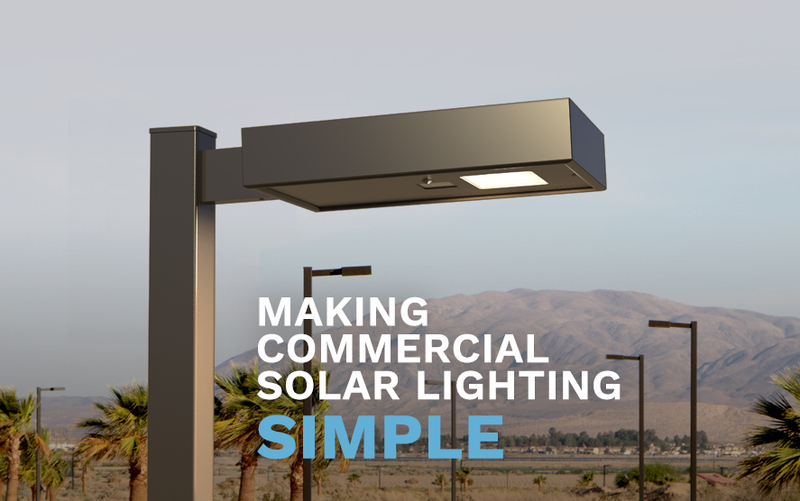 Learn about our evolved solar technology. 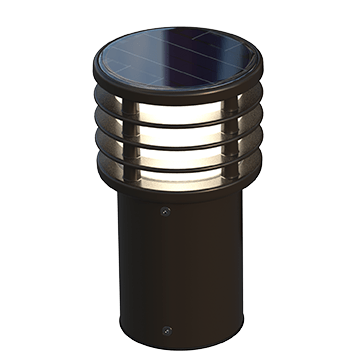 From hurricanes and floods to baseball bats, our lights have withstood numerous tests of their durability and have a life expectancy of 15-20 years. 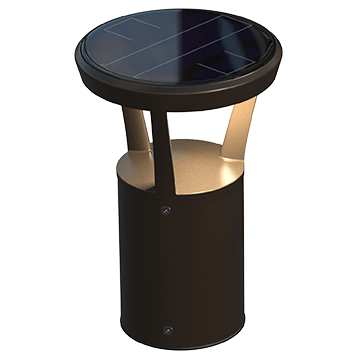 Self-contained solar lights are simple and cost effective to install compared to both wired and traditional distributed solar lighting solutions. 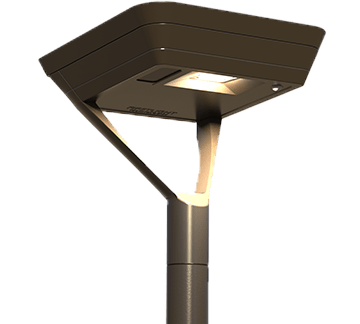 We are the standard in sustainable outdoor lighting. 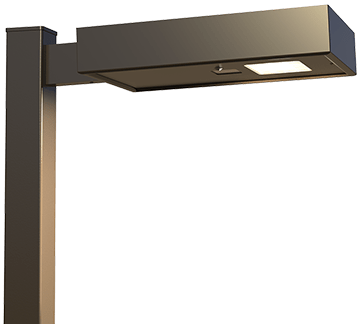 The updated SCL series builds on First Light’s proven track record and incorporates a number of features to improve reliability and performance. 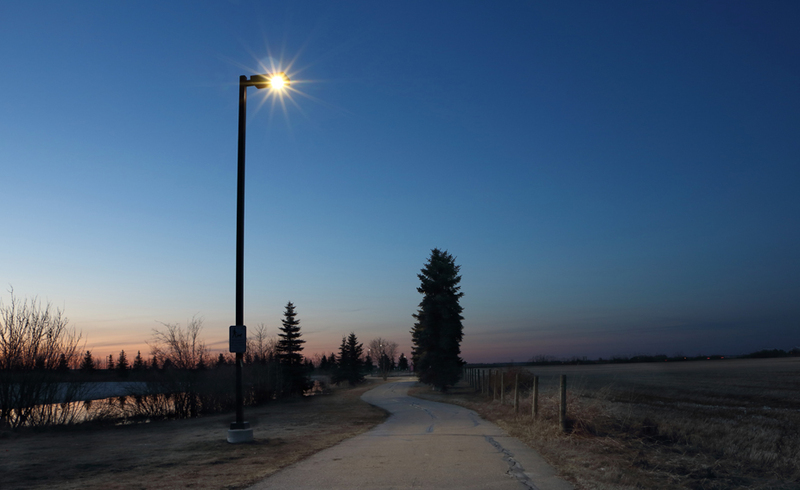 One city has mandated solar lighting for all new parks, pathways and streets. IPL fixtures now feature more options and better lighting performance. Transportation corridors are being transformed across the United States. With shorter days (and longer nights), December tests the limits of solar lights. 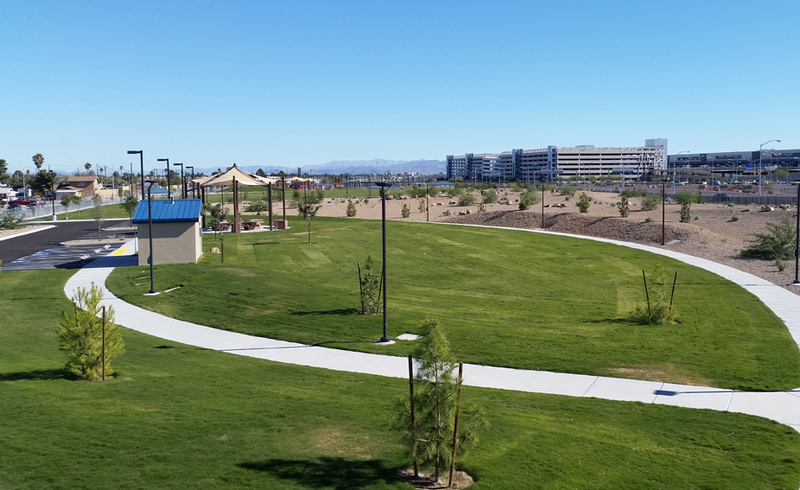 The first new park built in Cypress, California in over 20 years has sustainable solar lighting. A dog park increased hours open and safety with IPL solar luminaires. No electrical connection was no problem for one community looking to light a pathway. 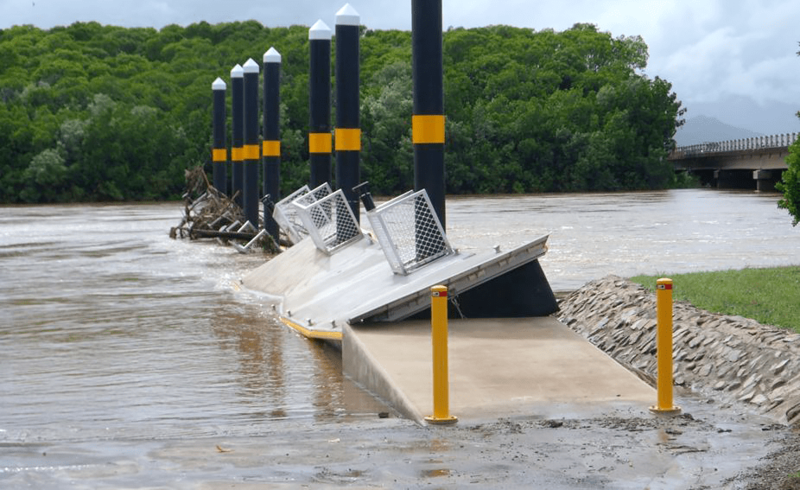 A military base needed a reliable and cost-effective lighting solution. A new traffic circle in El Paso, Texas needed a lighting solution to be installed fast.